Okay, so there aren’t any parades and parties to celebrate Coil Cleaning Month. That doesn’t mean it’s not important. 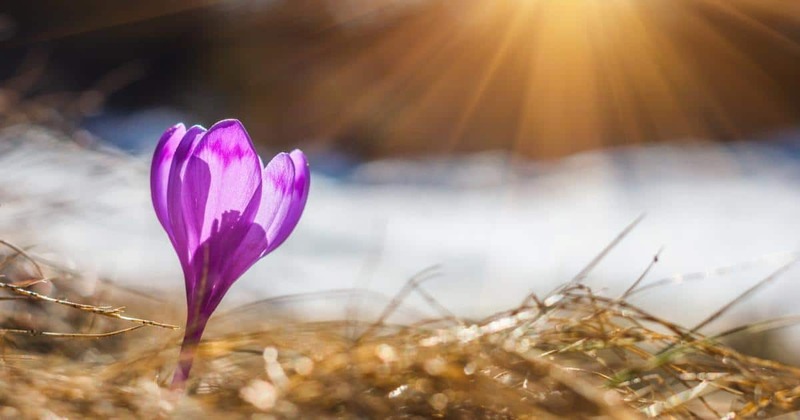 It serves as a reminder that April is a great time to perform maintenance on your central air conditioning unit by cleaning its coils. But what are air conditioner coils, and why is it so important that they remain clean? There are two types of coils typically found on a central air conditioning system. There is the evaporator coil and the condenser coil. The evaporator coil collects the heat and humidity that’s inside your home while the condenser coil releases that captured heat into the atmosphere outside your home. By necessity, both coils are exposed to the air. That means that both can become dirty rather quickly. The air outside is filled with particulate matter that can settle on your air conditioner coil even if you don’t live near a busy thoroughfare or an industrial manufacturing area. Any air conditioner in any quiet neighborhood will eventually need cleaning. Your inside air is also rich with the tiny bits of dust that are drawn to the evaporator coil. The problem intensifies with the more activity there is in your home. Children, pets, and cooking add to the amount of air pollution in a busy home. Air conditioner coils work most efficiently when they’re clean. Dirt on the surface of the coils works as a barrier between the coils and the surrounding air. The dirt prevents the inside evaporator coil from easily pulling the heat and humidity out of your living space. And it slows down the rate at which the outside condenser coil can rid the system of the heat it’s collected. The coils will continue to try to do their jobs, but they’ll struggle. In other words, your air conditioner will have to work harder. An air conditioner that has to work harder due to dirty coils will have a noticeably shorter lifespan than an air conditioner that’s well maintained. If you want your air conditioner to last a long time, you’ll have the coils cleaned regularly. You’ll also have the coils cleaned if you want to save money. Sure, you have to pay to have the necessary cleaning performed initially—but in the long run, you’ll recoup that money in savings. Healthy air conditioners will use less electricity each month, costing you less to operate. 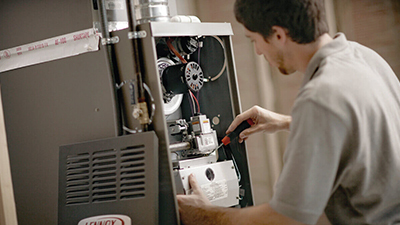 When you know that your unit is working efficiently at a reasonable price you feel good about keeping your home at a comfortable temperature in the summer. Not surprisingly, one of the surest signs that your coils need a good cleaning is the unexplainable jump in your utility bill. You’ll also notice that your air conditioner has to run longer to reach the desired temperature setting in your home. The time between the runs will also shorten. You’ll have an air conditioner that’s running harder and taking fewer rests. Imagine an athlete like a marathoner trying to run day after day for longer periods in the brutal heat of summer without taking the needed rest. It won’t be long before he damages his health. The same happens to your air conditioner. 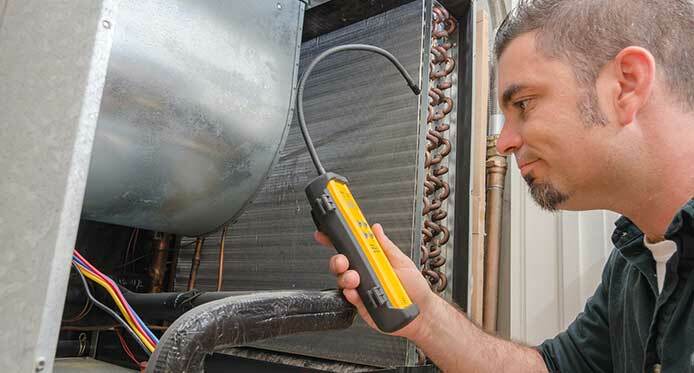 How often should you clean your air conditioner coils? A good rule of thumb is to clean them at least twice a year. If that’s not possible, clean the coils at least once each year before they see heavy use. If air pollution is especially challenging where you live, you’ll want to consider cleaning the coils more frequently. Most homeowners can’t imagine finding the time to complete yet one more home maintenance task such as cleaning air conditioner coils. That’s understandable. However, the cleaning still needs to take place. What’s the easy solution? Leave the cleaning to the professionals. 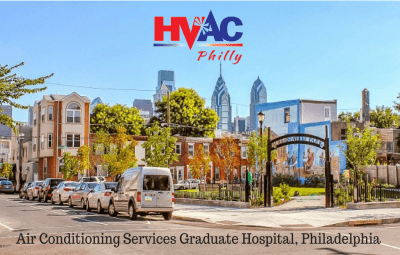 Contact HVAC Philly today to have a trained and experienced technician remove all traces of dirt and grime from your condenser and evaporator coils. He’ll soon have your air conditioner operating at peak efficiency. And that’s good news because hot weather is definitely on its way. 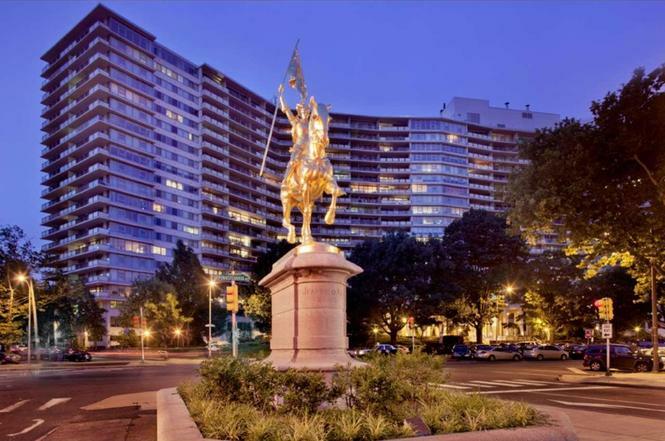 Is it Time to Upgrade Your Philadelphia Home’s Heating Unit? © 2017 HVAC PHILLY. All rights reserved.